In this day and age, a business that isn’t taking full advantage of social media is missing out on an opportunity to grow their brand. Having the right images is key to letting your audience know about your company, products, offers and all marketing efforts. Why Do I Need Images for Social Media? In the endless scroll of your audience’s timeline, messages and offers can get lost. 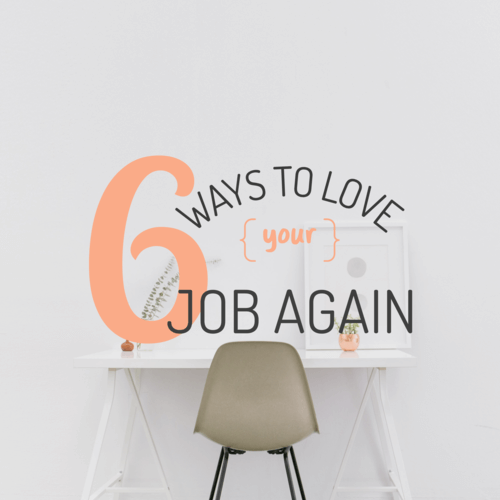 With images, you’ll have a better chance of getting their attention. 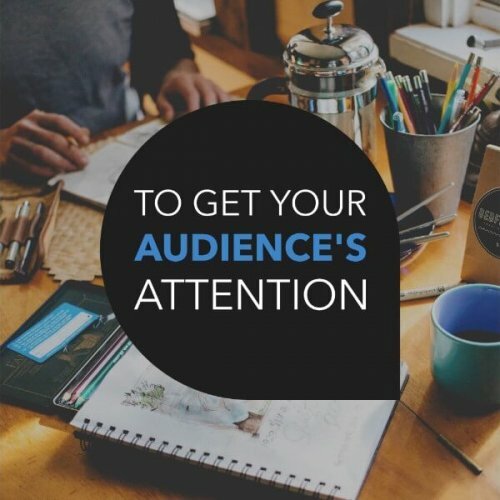 Make sure your audience knows who you are from the get go and strengthen your brand by setting clear colors and graphic styles to use in social media. 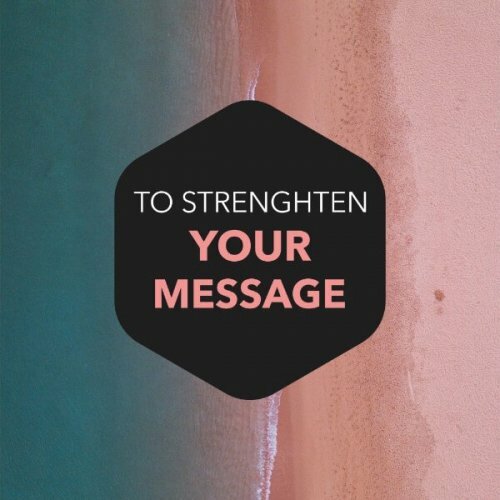 Visual content is a great way tostrengthen your message because with it, you can give your audience visual cues which can hint at your message. A lot of what we read is forgotten withing a few hours of us reading it. 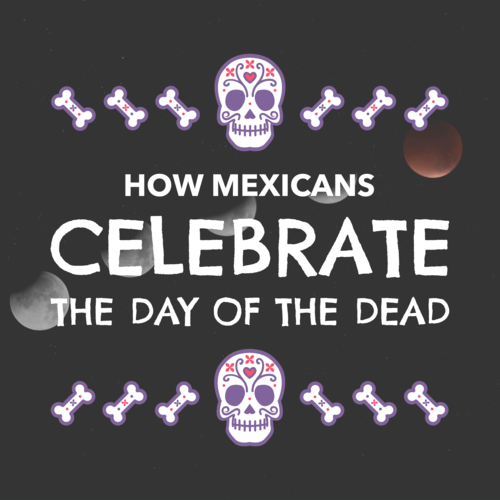 That’s why having visual aids is a great way to help your message be remembered. "Facebook posts with images see 2.3x more engagement than those without images." What Image Sizes Do I Need? With Placeit’s Social Media Image Maker take the guesswork out of designing images for your social accounts, all while taking advantage of Placeit’s resource library to the fullest. Remember that using this social media image maker you’ll have the right file, in the right size, every time. Make a Facebook feed image, ad or cover photo in minutes, just select the graphic and background you’d like to use. 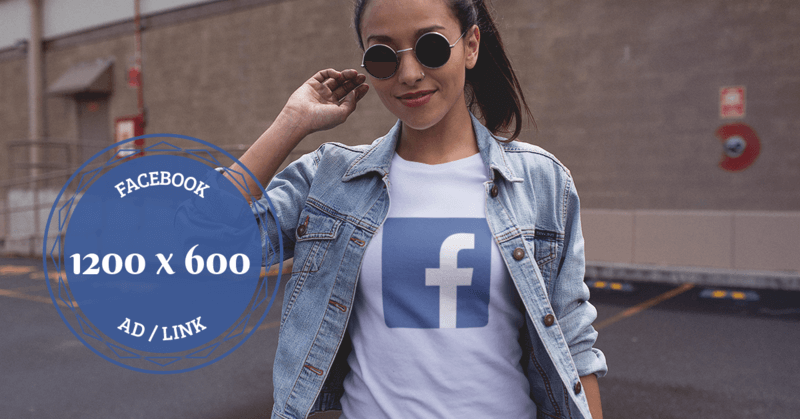 A Facebook Ad or Link should be 1200 x 600 px in size. The ideal size for a Facebook cover image is 1720 x 630 px. 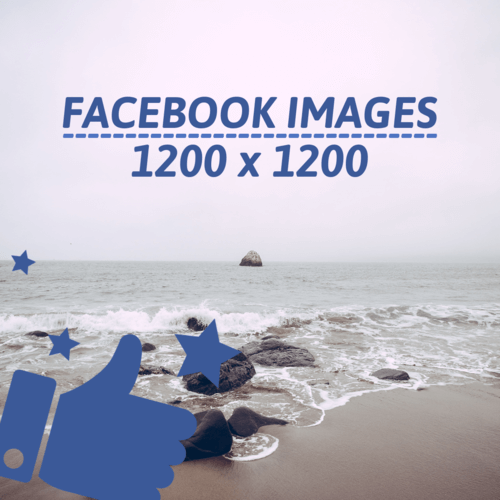 Facebook feed images are usually squares, the optimal size is 1200 x 1200 px. Create Twitter banners, cover photos and images to use on Twitter for Business and attract more people to your brand. 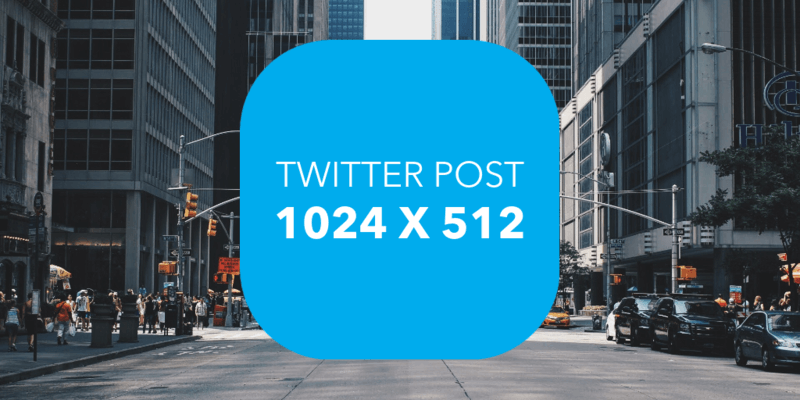 A Twitter header size should be 1720 x 630 px. The best size for a Twitter image is 1024 x 512 px. A pin on Pinterest has to be interesting to get your audience’s attention, make sure to use colors that stand out. 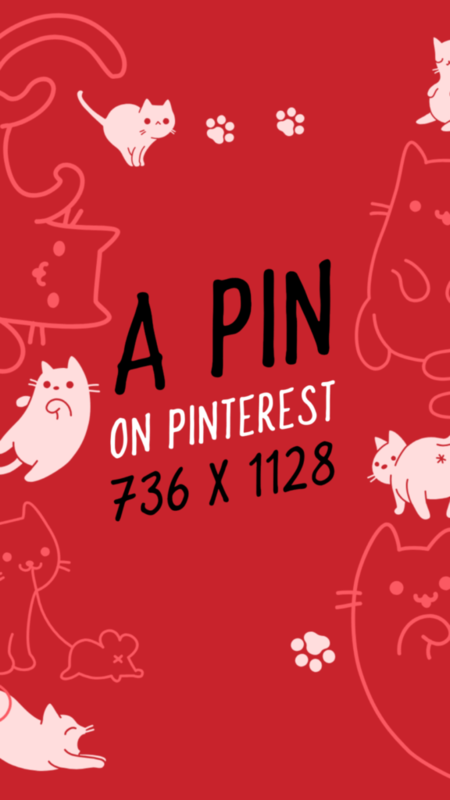 The ideal pin size is 734 x 1129 px. 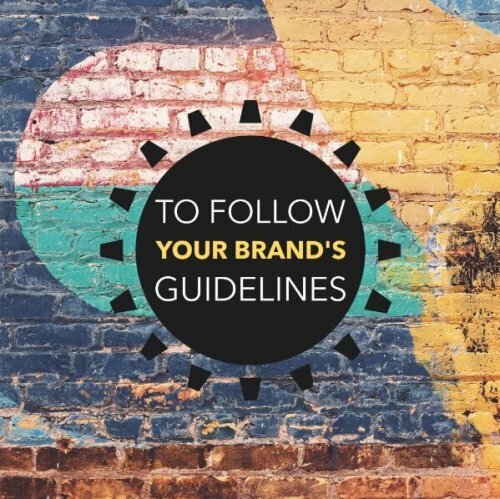 Instagram is the most image heavy of all the social media platforms, make sure your images go with your brand’s guidelines. With these social media image makers you can create an Instagram feed images or Instagram Stories in the right size . 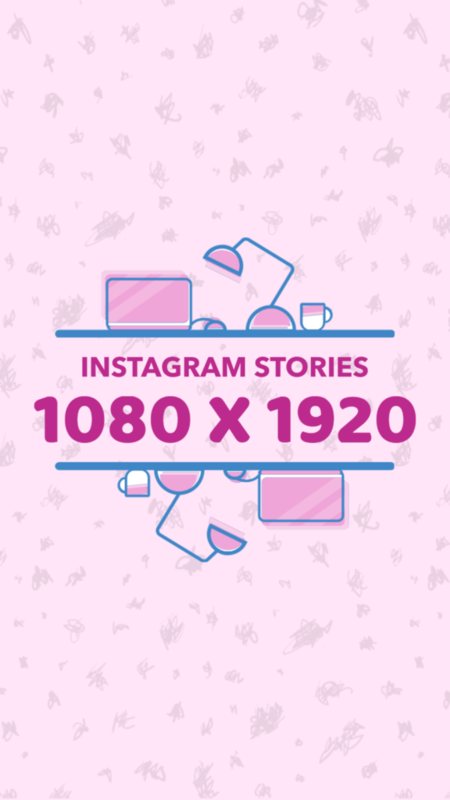 Instagram Stories should be 1080 x 1920 px. 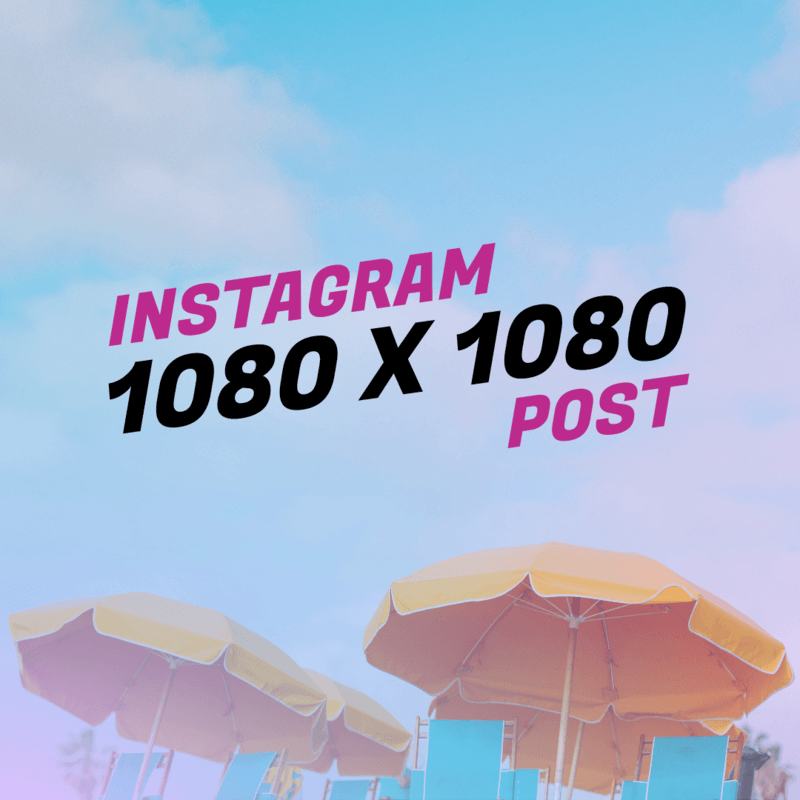 Usually, an Instagram Feed post is square and should be 1080 x 1080 px in size. One of the most important things to make your videos attractive on Youtube is to have the right thumbnails and banners . 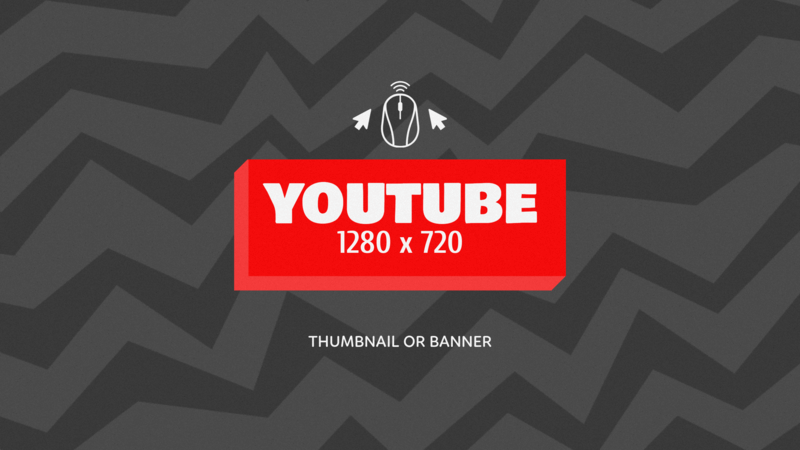 For best viewing, a Youtube Thumbnail or Banner Size should be 1280 x 720 px. Make a Facebook post image, ad or cover photo in minutes, just select the graphic and background you’d like to use. 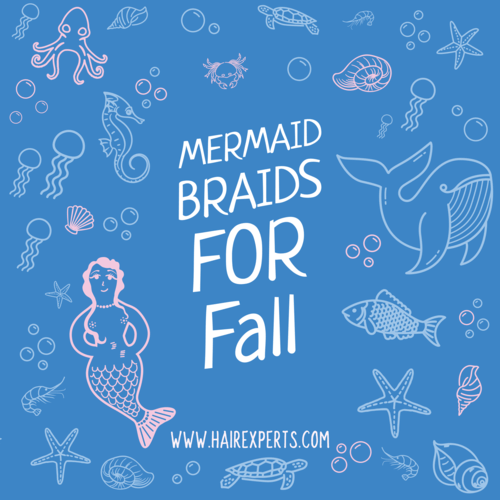 An Etsy Banner Size is of 720 x 100 px. The best size for an Etsy Cover Photo is 3360 x 840 px. Having social media images that look professional will establish your message. 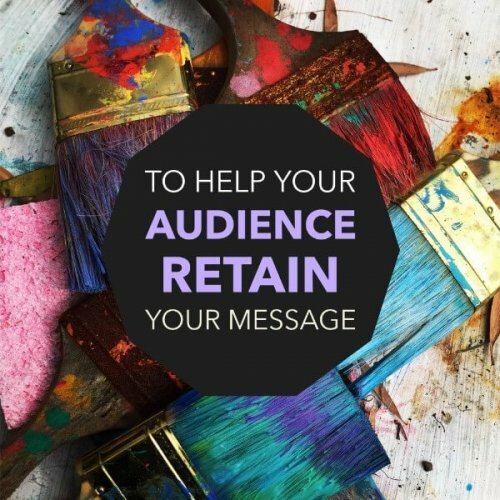 Whatever you message is, it should be clear and concise so it resonates with your audience. 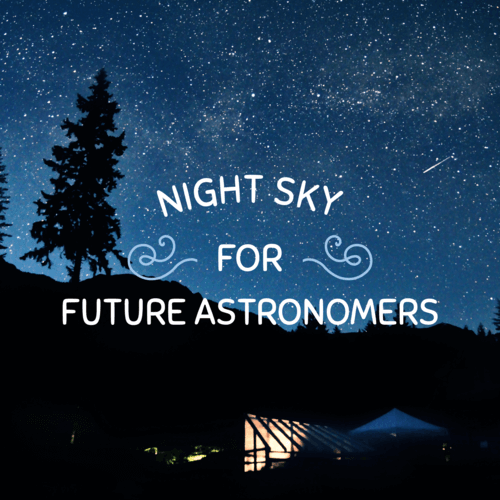 Using images can help you achieve this. 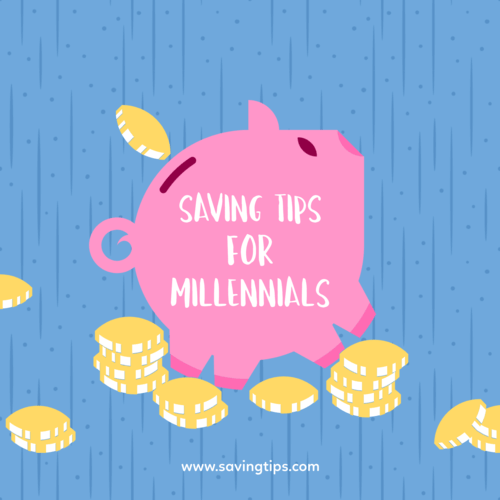 To make the most out of our social media image makers , make sure to check out out post on best practices when creating Social Media Images for the full information on making the best images possible. Social media graphics that have text should be clear enough for your audience to be able to read them at a glance. High contrast images are great for social media because they’re easy to read. Have your social media images look professional using the hundreds of assets availible on Placeit. 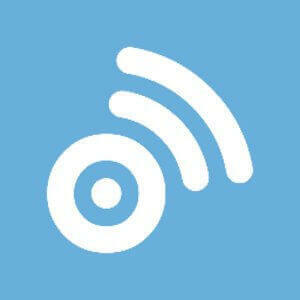 New products, events or promotions will be better recieved and remembered with images. Create images with pictures as backgrounds, they are royalty free so you don’t have to worry about copyright issues. 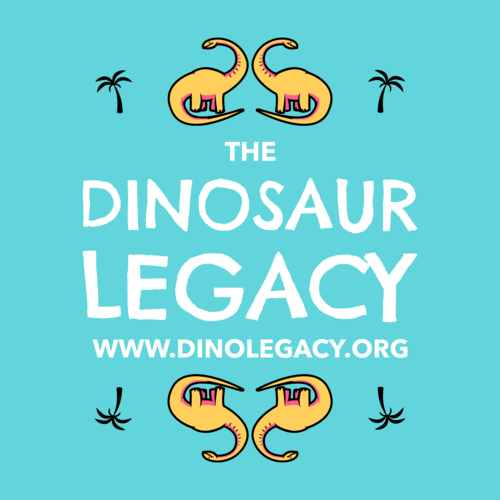 Lastly, creating social media images shouldn’t take long, so we’ve created these tools with your time in mind. Let’s go through the steps, click on social media image maker to open up the same template in a new window to follow along with the video tutorial.